Wall mounting a 42 inch display is easy with the right mount. 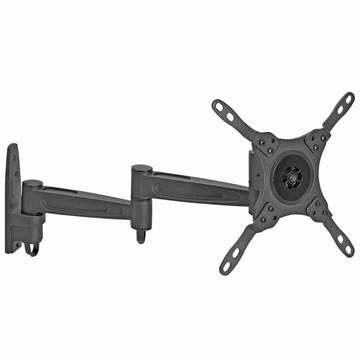 These 42 inch TV mount brackets are all guaranteed to work with this size display. Go for a full motion TV wall mount 42 inch compatible to get the best results. Full motion mounts can be swiveled or tilted in any direction, giving you the most control over the positioning of your flat screen.